Offsite excursions led by a dedicated subject matter expert who’s goal is to deepen the experience with key information and context. Our guides collaborate with host destinations to create rich experiences that exceed expectations. Our guidestaff graciously accepts ad hoc requests so that guests may enjoy their custom-tailored itinerary to the fullest extent. We craft your ideal day in the vineyards. For first-time wine travellers or those with experience throughout the world of wine, our unique itineraries seamlessly flow from your hotel, or local accommodation, to the heart of Wine Country and back. Multi-day travel requests welcome. Our hospitality is designed to accommodate guests’ desires while creating a long-lasting connection to their chosen destination. Each member of our guidestaff has pursued global travel, formal training and a career in the Wine Industry. Tasteful, comfortable and immaculately prepared for each outing. Effortlessly navigate from valley floor to the highest peak. Regional Focus excursions highlight local Wine Country lifestyle. Savor terrace views while drinking in the gourmet specialty of each estate. 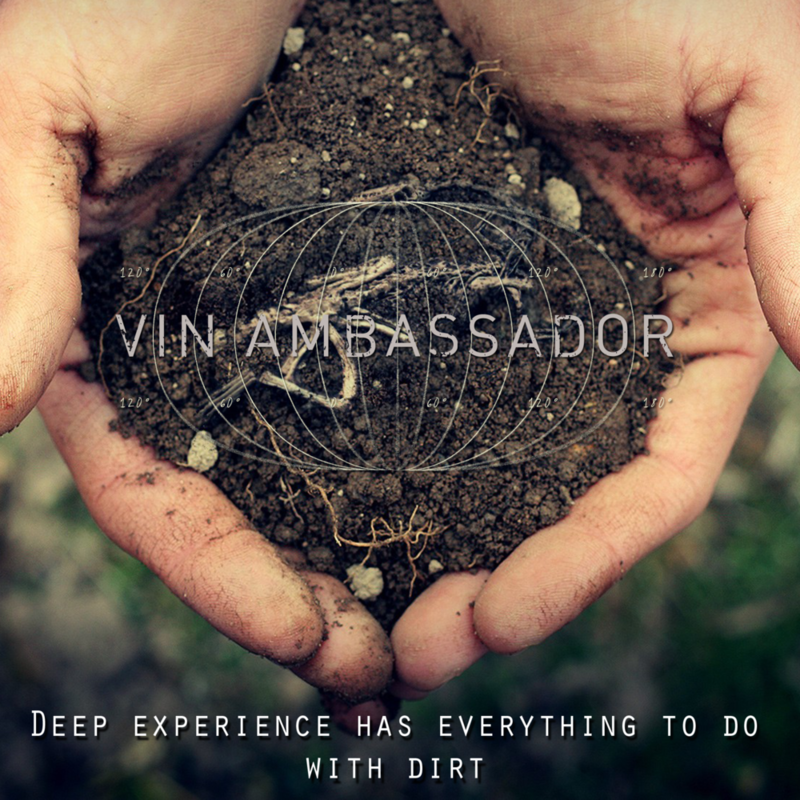 Terroir Driven itineraries provide detailed winemaking and grape growing discussion. From barrel rooms to vineyards, learn from active professionals. Collector and oenophile experiences open the door to cult estates and earn the cherished opportunity to join allocation lists. Custom Travel and multi-day itineraries offer members a portal to private dinners, sunset helicopter jaunts and beyond.